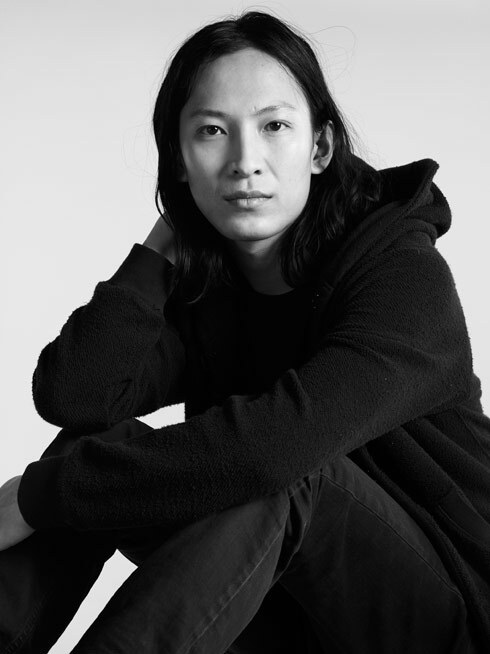 Alexander Wang was just announced as GQ’s Best New Menswear Designer. Alexander is marked as the 5th designer to receive this honor, but there is more to it than just bragging right says GQ. Winners actually receive a check for $50,000 toward their line, and in addition will receive a mentorship with Docker’s, Bloomingdale’s, and the editors of GQ. Alexander will also design a piece for a limited-edition Docker’s capsule collection, which will be sold in Bloomingdale’s locations in the fall and be featured in the September 2011 issue of GQ. H&M Available Online! AND in Plus!